Taking place from the 26th October to the 3rd November, this prestigious stop on the 2013 Stand up World Tour, will also feature a World Series Specialty race: while it will not accrue ranking points for the overall standings, it does offer athletes a completely unique race up the river from Ste Marine to Quiimper, coupled with the Suf Race format to be held at La Torche itself. As a result, the La Torche Pro France does offer something for everyone, so make sue to stay tuned to www.watermanleague.com as we build up to the European stop on the 2013 Stand Up World Tour. 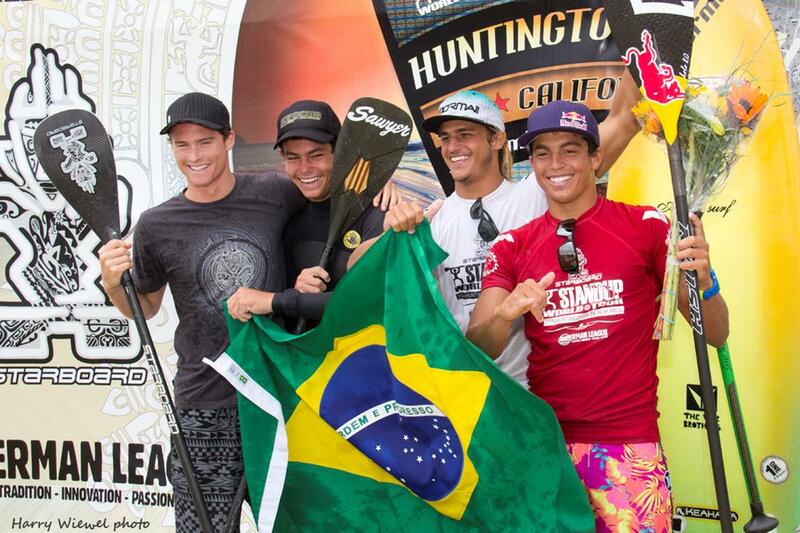 After 3 dramatic stops on the 2013 World Series, Kai Lenny (Naish) is leading the overall rankings, with 2 wins (Sunset and Huntington) and a 5th place in Brazil. WIth 2 stops to go and one discard to count, Kai is in a strong position, but by no means untouchable. 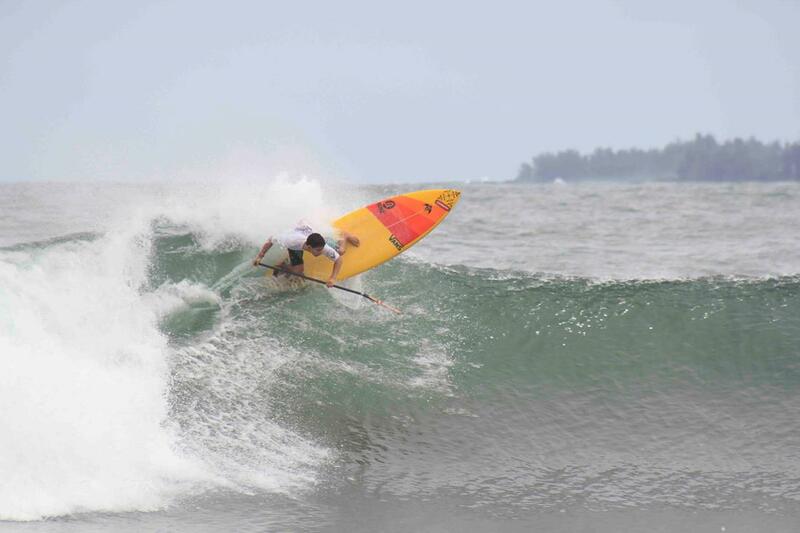 Caio Vaz (Art in Surf) from Brazil has proved himself to be a serious threat, particularly in beach break conditions, currently holding 2 second place finishes (Brazil and Huntington) and a 9th at Sunset. With a great record in France (4th in 2012) and with real momentum in 2013, currently lying in 2nd place overall, Caio will be one to watch out for in this upcoming stop of the Stand Up World Tour. In 3rd place, Kody Kerbox (Naish) has been on fire this year, with strong finishes at every event and a finals berth at Sunset. He will be looking to consolidate on this at this all important 4th stop on the Tour. In 4th place, 2012 Title Contender, Sean Poynter (Starboard) is on stunning form and will be looking to maintain momentum and keep his eyes on the prize coming into the tail end of the 2013 season, as will the young talent, Mo Freitas (Focus SUP/Body Glove) who continues to stun the world with his phenomenal talent and competition prowess: currently lying in 5th place coming into La Torche, it will be all to play for as the 2013 Title Race intensifies and it all comes down to the wire at this critical stop on the 2013 Stand up World Tour. 2013 marks the first year for the Official Women’s World Championship Tour, as the competition has already been fierce, with intense duels at each of the first 3 stops that lead into this Final event in La Torche. Winning event number 1 and currently on top of the World Rankings is Nicole Pacelli from Brazil – she also has a 2nd in Brazil and a 5th place at Huntington Beach, a result that she will be able to discard if she can reach the final 4 in France. 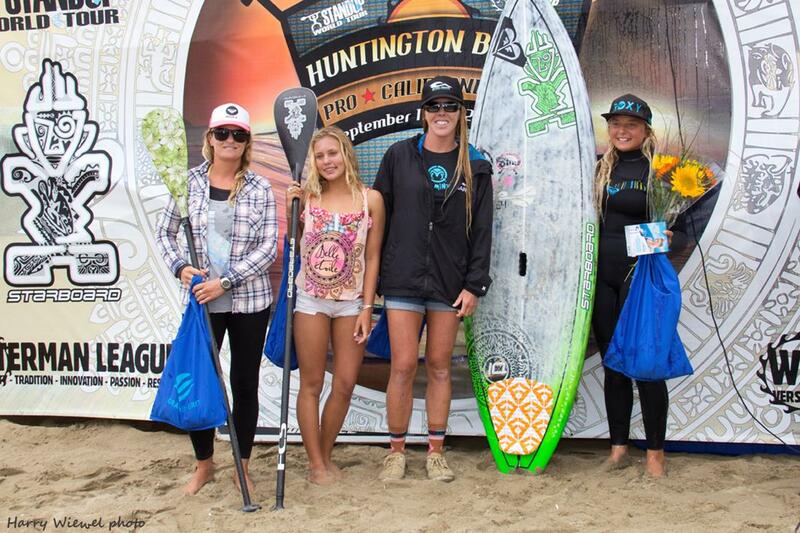 Meanwhile, Candice Appleby has shown great consistency in Hawaii and Huntington, with 2 second place finishes, clearly one of the on form surfers in Huntington. While she missed Brazil, she will be able to discard this result and will be gunning for another finals berth and if possible a win to be able to take the title in 2013. Candice currently lies in 3rd. In 2nd place, Aline Adisaka from Brazil has also shown great consistency and will be a major player at this final event in France. With a 5th, a 3rd and a 5th, she is looking in great stead coming into the finals. RIght behind her though is Vanina Walsh (Starboard), who missed Brazil, but will be looking to finish on a high in France, but also team mate and winner at Stop 3 in Huntington Beach, the young phenom, Izzy Gomes (Starboard). Finally Iballa Moreno (Starboard) from the Canary Islands has shown moments of brilliance this year and will be looking for a strong finish in France to consolidate her position on Tour. So a truly international field for a climactic close to the 2013 Season for the women. 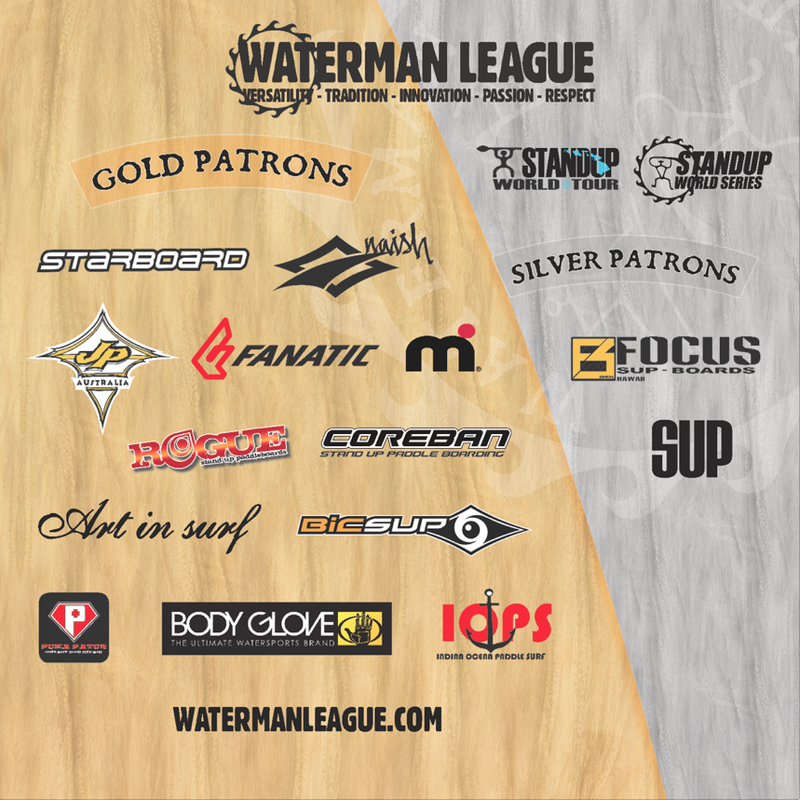 Make sure to stay tuned to www.watermanleague.com for build up, previews, highlights and much more from the 2013 Stand Up World Tour. While all the international talent will be heading to this picturesque corner of France, watch out for the local talent that will be looking to take down the world’s best on their home turf. From Tour regulars such as Benoit Carpentier (Starboard) and Alexis Deniel, to previous World Tour regular and winner in 2012, Antoine Delpero and semi finalist Manu Portet, the field will be stacked, as the French pride will be riding high for this all important stop on the 2013 Stand Up World Tour. 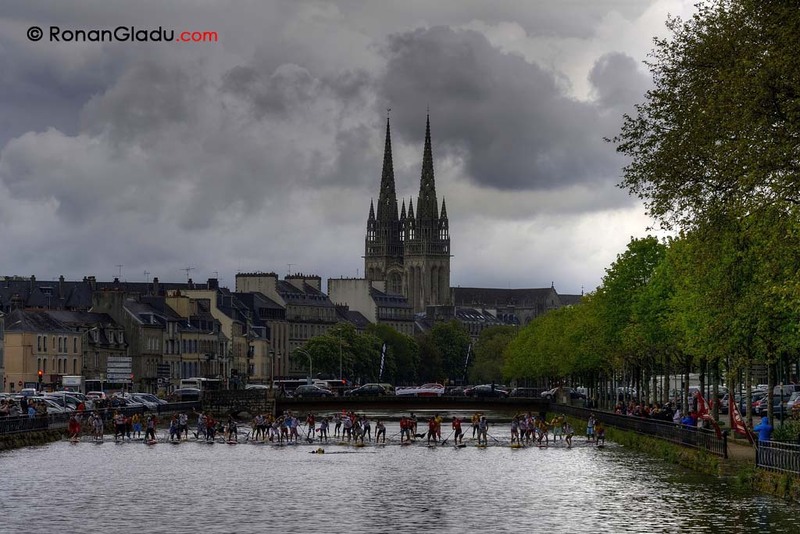 The City Race will take in the spectacular sights that make up this beautiful region of North West France, as athletes will paddle from the coastal town of Ste Marine into Quimper, with its historic buildings and picturesque bridges. Meanwhile, the beach race will adopt the World Series Sprint format, providing a contrast to the River race and a fitting close to the 2013 La Torche Pro. Any last entrants for this unique ’specialty’ Race event should email: entry@watermanleague.com. We are just finalizing details of our Location X Finals and have confirmed dates, with full announcement and location details to follow early next week. 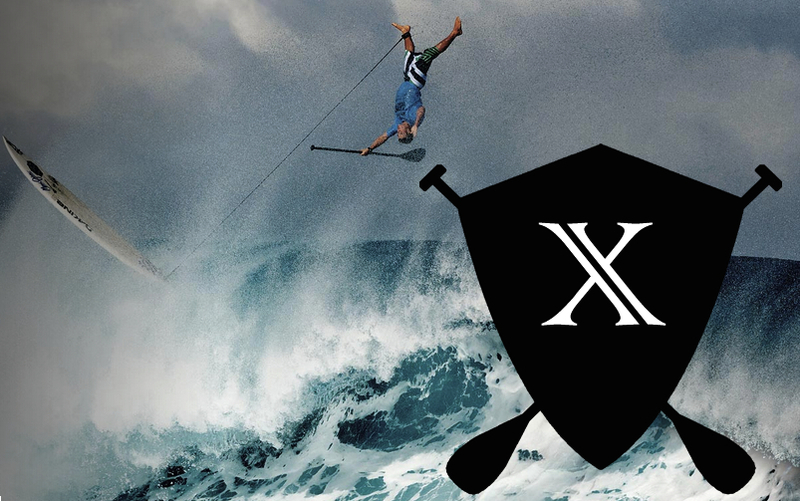 The event will run from the 13th – 20th December, and will feature the Top 16 on the Stand Up World Tour after La Torche.